Did you know that with every pad you buy, you contribute to subsidising the price of pads sold to economically disadvantaged women in India? Eco Femme’s Pads for Sisters programme was launched in 2013 to make our cloth pads economically accessible to women who find the market price of the pads an obstacle. Since the beginning we have partnered with organisations and individuals that work with women’s self help groups or similar groups to reach women who may not be aware of these products and may not be able to purchase them through the shops that currently stock Eco Femme products. 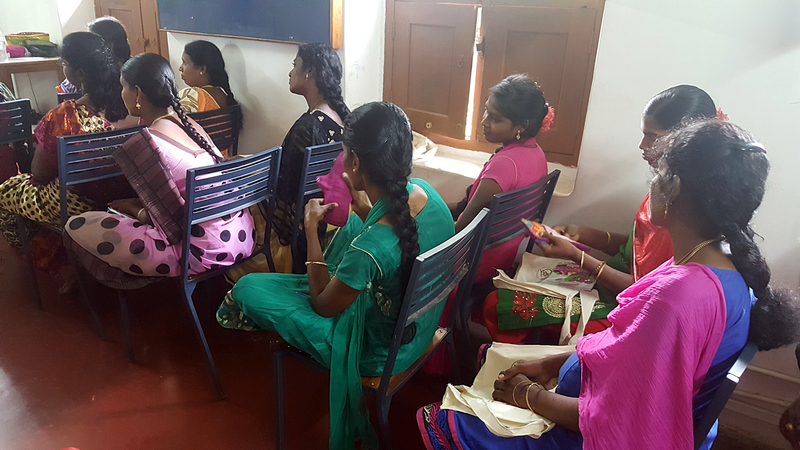 Our rural range of pads – foldable and all in one – were designed through consultation with economically disadvantaged rural women in Tamil Nadu. Through the Pads for Sisters programme, we make these pads available to the women to purchase at a cost that is less than half of the cost price of each pad. Through cross-subsidising our revenue from domestic and international sales, we are able to provide the pads at such a low cost to the women who cannot afford to buy it at market price. Every pad that anyone buys through our online shop or any brick shop, they are actually contributing to subsidising the cost of pads sold to economically disadvantaged women. Our Pads for Sisters programme also focuses on menstrual education sessions for women where they are exposed to all the different products available in the market and facilitated discussions on the social, economic, environmental and health impacts of each product. 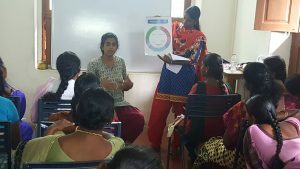 The sessions also delve into the biology of menstruation, and focus on creating a safe space where they can share their stories around this as well as ask questions. The first three years of the programme was experimental in trying to understand the best working methodology and partnership models with both individuals and organisations, and gradually the numbers began to slowly grow through developing strong partnerships and getting the word out through our networks. In 2017, our target for the year is 29,000 discounted pads. This includes 17,000 subsidised pads that are available to the women to buy directly for INR 50 and 12,000 pads available to organisations at cost price of INR 120. As of Sept 2017, 9,745 pads have been distributed through this programme! 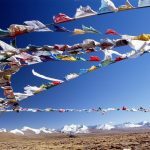 I’ve recently stumbled upon EcoFemme through a bit of research I’ve been doing about rural India and women’s empowerment initiatives. Reading your blog has been a delight. It’s amazing to see the work you’re doing and how much it is helping both those who menstruate and those internationally who want to go green and use cloth pads. I’m very interested in your work and would love to one day volunteer with you. Unfortunately I’m only an 18 year old girl and need to get through the education process first, but I know I want to do grassroots work like you’re doing after graduation. Thanks for being such an inspiration to me. I’m positive that EcoFemme will only grow bigger and better! I REALLY love programs like these, and am happy to read about more of them. 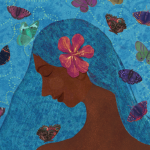 It’s a huge issue for people in the developing world to not have access to feminine hygiene products. 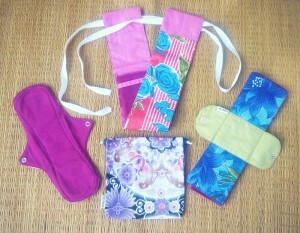 Menstrual cups and reusable cloth pads are an excellent solution. Nice program about mentural products. More such program should be conducted. It will very usefully.